The MJS Designs IPC certified staff and advanced technology capabilities means YOUR projects will be accurate and delivered on-time. 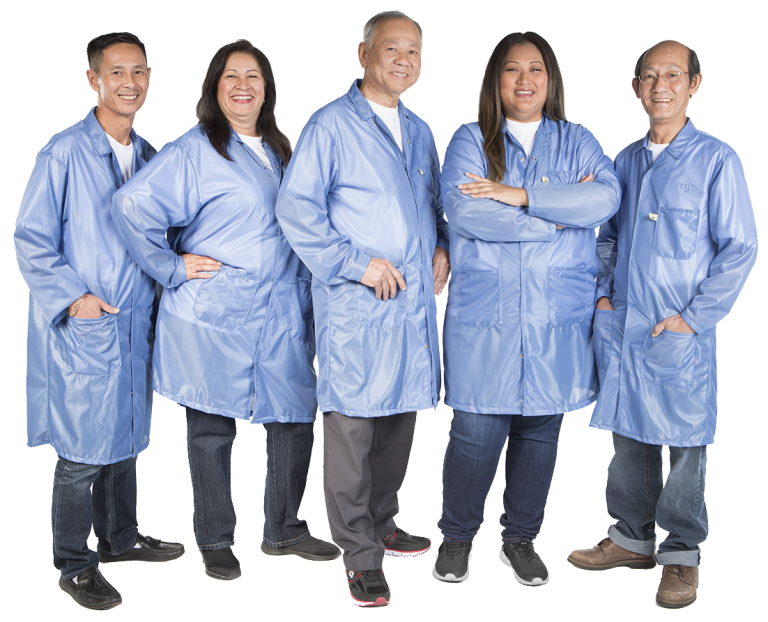 MJS is an Electronics Manufacturing Provider serving customers in Arizona, the USA, and World Wide. MJS Designs redefines the standard for responding to your business requirements with our ability to be flexible, quick, and reliable. Our fast responsiveness to customer requests and meticulous attention to detail enables us to meet your tightest deadlines. With a production coordinator overseeing every phase of your project, our five-step visual inspection process, and multiple shifts, MJS Designs efficiently meets “quick-turn” deadlines accurately and on-time. We offer PWB Assembly of your design or we can create the CAD layout for you. MJS Designs will build with your supplied fabricated board, or we can provide this as part of our turnkey service. Our long-term relationships with some of the best fabricated board suppliers in the industry ensures you a quality PCB assembly from start to finish. You may supply your own components or MJS Designs can procure them for you by leveraging our purchasing power. Your inventory is stored in a locked, secure location. For all consigned kits, your supplied materials are audited within 24 hours for any discrepancies before we begin the build. Our advanced component technology experience qualifies us to produce even the most challenging PCB assemblies. In addition, our easily adaptable, automated equipment allows us to give prompt attention to all low to medium volume manufacturing projects. YOUR PCB Board Assembly projects will be accurate and delivered on-time. – we are committed to meeting YOUR needs. “MJS Designs has the ability to assemble leading edge, small pitch, electronic components.